Lee and Sharon Carroll, of QMOS, at restaurant Brandi, Naples, where the pizzaioli who created the margherita worked. Over the past few years, I have done the rounds, so to speak, steering my family everywhere from Leichardt to Lane Cove in search of some of Sydney's best pizza. Imagine my delight then, after an early-evening walk about eights months ago, when I noticed a local shopfront window in Cronulla with a laminated certificate stamped by the Associazione Verace Pizza Napoletana stuck onto glass doors plastered in sheets of newspaper. I read with interest the accompanying newspaper article about local chef Lee Carroll, who had participated in a three-week training course in Napoli in March 2013 and was set to follow the stringent set of rules required to receive accreditation from the association. While in Italy, Carroll also worked around the clock at a pizzeria in Naples, to gain work experience. Mamma mia! 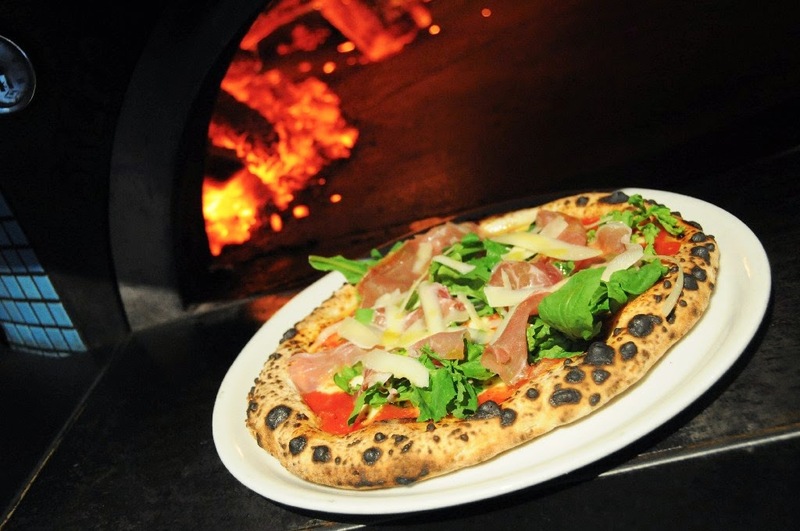 Lee Carroll's white-hot ambition in action at Queen Margherita of Savoy, Cronulla. As pizza purists in the know will tell you, accreditation from the AVPN is the stamp of approval that indicates that the pizzaioli (person who makes pizza) is sticking to the rules when it comes to 'due pizza-making processes'. The fact that this Australian chef had travelled to Italy to learn how to make traditional Neapolitan pizza told me he was very serious about complying with pizza protocol. The Queen's Banquet ... at Queen Margherita of Savoy. Lee Carroll has earned his pizzaioli's stripes. For non-Italians, this rigorous procedure may sound a bit over-the-top. But what it does ensure is that by adhering to the guidelines - which include a very precise method of manipulating the dough, to the cheese used in the preparation of pizza margherita, to the ingredients used to make the dough and the method of proving and then cooking the dough - the ancient traditions of 'verace pizza Napoletana' (true Italian pizza) are kept alive. I stuck my head around the door and found chef Lee Carroll busy sending white puffs of flour into the air beside a glittering wood-fired oven. Lee appreciated my reverence for what he was trying to do and we riffed about pizza, Italy, that oven and where his passion for good pizza began. "I took one bite from a slice of pizza at Pizza Mario 10 years ago and it changed my life. 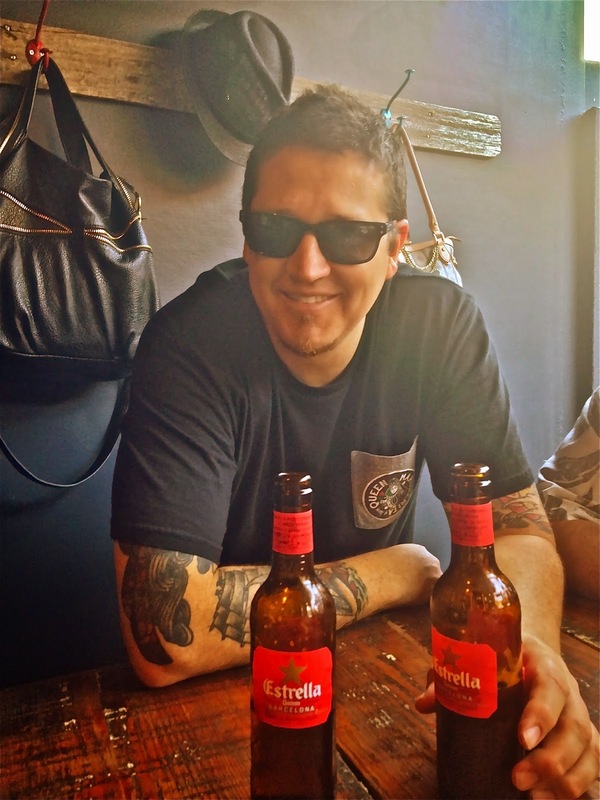 I've aspired to own a pizzeria ever since," says the 40-year-old, who sports rock-star sleeves of tatts and earned his chef stripes working at local restaurants such as Sea Level and the Blue Parrot. 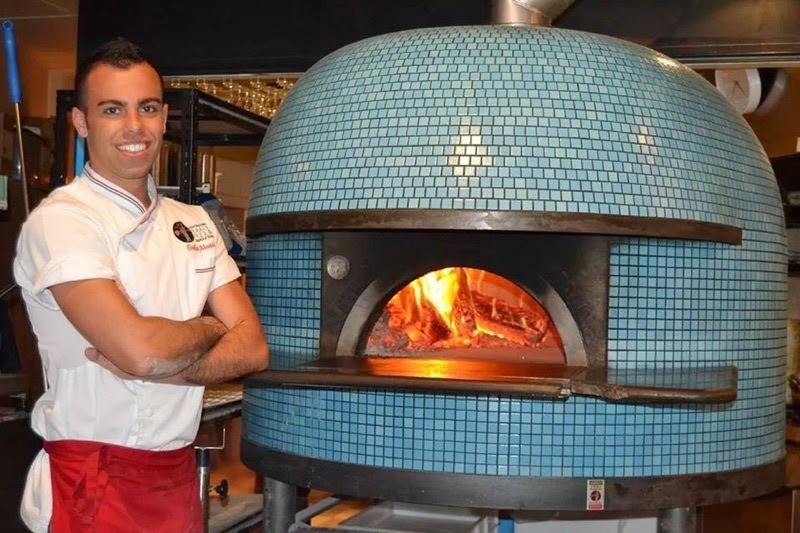 Giulio Abussi is a Napoli native who helps man the pizza pans at Queen Margherita of Savoy. Fast-forward eight months since my first meeting with Lee and his wife Sharon - who manages the floor - and Queen Margherita of Savoy is on fire. Well the inside of the Stefano Ferrara Forni oven is, at least. The name of the pizzeria pays homage to the Queen consort of the Kingdom of Italy (1878 to 1900) during the reign of her husband, Umberto. As legend has it, in 1889, Queen Margherita visited Naples and summoned the best pizza maker of the time, Raffaele Esposito, to prepare three pizzas for her. Her favourite pizza turned out to feature the red (tomatoes), green (basil) and white (cheese) colours of the Italian flag. When the queen asked Raffaele the name of the pizza, he said: "Margherita, in your honour." 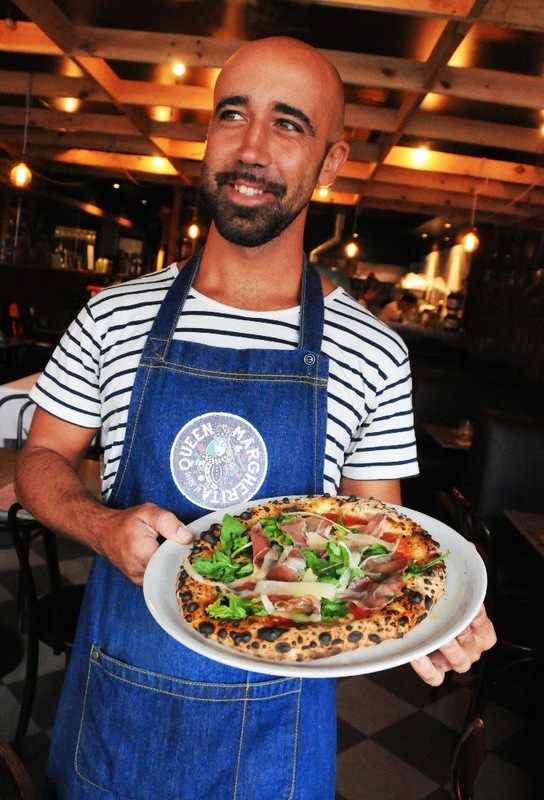 It can't hurt the QMOS brand to have Neapolitan native Giulio Abussi working alongside Carroll in the kitchen helping to peddle an average of 150 pizzas per day. Carroll met the 25-year-old in Italy when he employed him as a language assistant to help him understand the training course, which is presented in Italian. The pair became firm friends and Carroll recognised that the young Italian had an intense theoretical understanding of Neapolitan pizza. Queen Margherita of Savoy has a relaxed and comfortable vibe, conducive to chatter and noise. "It struck me very early in the piece that Giulio knew so much theory. He worked for the AVPN as an interpreter, he’d been to the flour factory, he had met the tomato growers, has good friends who have pizzerias, and he was very giving with his knowledge. He knew everything from the ground up and shared my desire and passion to deliver the best possible product. He'd also worked at his friend's pizzeria in Naples," says Carroll, who is seeking to sponsor his offsider to extend his stay in Sydney. 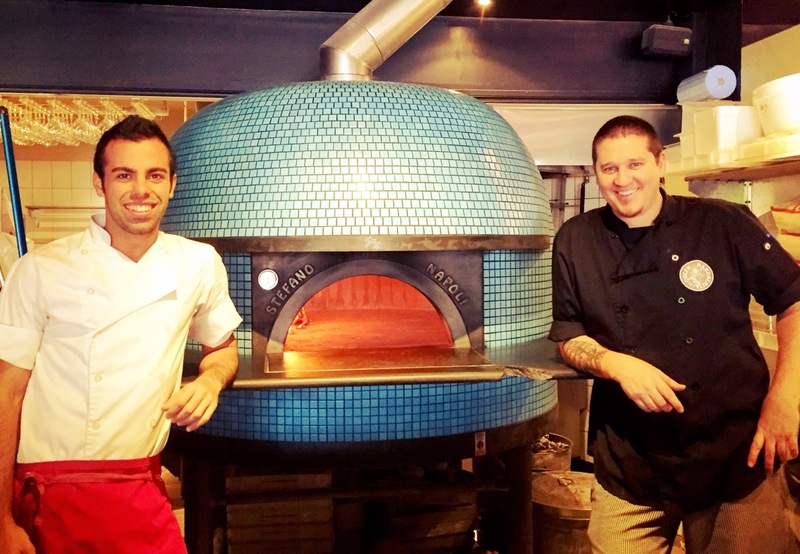 Watch chef Lee Carroll and offsider Giulio Abussi in the cut-out kitchen at QMOS. 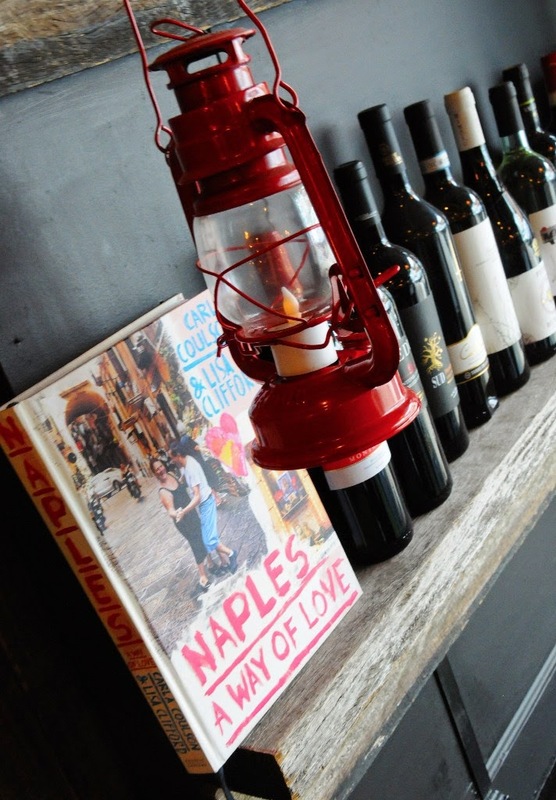 Naples: A way of love. At your service. Photo: Deidre Worsley. The margherita pizza is food fit for a queen. Photo: Deidre Worsley. "Giulio is a joy to have as a secondhander. 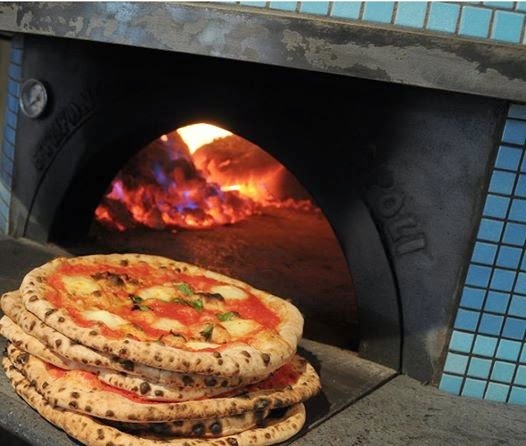 It's so difficult to find talent when it comes to making proper Neapolitan pizza," says Carroll. Carroll describes the AVPN as "a glorified franchise" and he says that with the utmost respect. Part of the rules surrounding accreditation include the requirement to make a 40-minute video that follows him step-by-step through the process of making pizza. "Earning accreditation will be recognition that what we are doing is being done with integrity and pride. It will be a vote of confidence," he says. The wood-fired oven takes pride of place in the rustic, dimly lit dining room, which features a black-and-white chequered floor, copper tones and dark timber. The theatre of watching this pair of pizzaiolis is part of the fun and it's the sort of dining room where you expect noise and clatter. Lee Carroll's dream to open a pizzeria was no pie in the sky. Photo: Deidre Worsley. As for the product itself, my family have hoovered up many margheritas and that interplay of fire and dough and tomatoes and cheese is consistently fabulous. The dough comes out with that high and fluffy edge that has the right kind of chew and char and is so soft and pliable you could stuff a duvet cover with it. When just cooked, the taste of the tomatoes and cooked mozzarella and basil is intense and harmonious and a chorus of 'oohs and aahs' fills the small space, which also sells takeaway pizza. I've seen Carroll and Abussi in the kitchen together many times since that first meeting and their success says as much about the Shire's ever-improving food scene as it does about the quality of the product. Carroll says what he loves most about Italian food is its simplicity. "Italian food is really primal. Cucina povera got people through world wars. Instead of surviving on awful food, they made the most of cheap cuts of meat and preserved food to make it last all year. I love the respect that they show for good food and great ingredients," says Carroll. Christmas Carrolls .... Cute Christmas lights at QMOS are in the shape of triangles of pizza. Carroll is not reinventing the wheel. 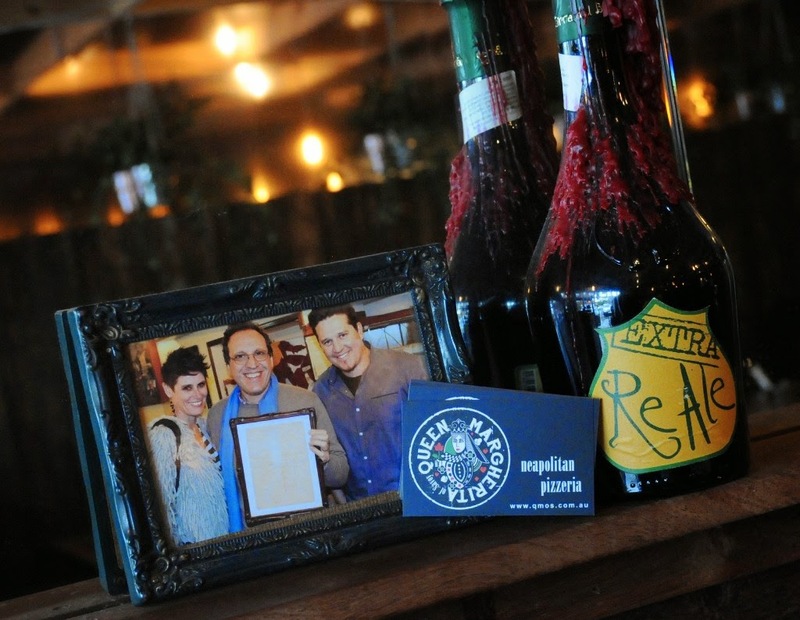 But he has done much to shape local understanding about what constitutes an authentic Neapolitan pizza. Pizza posturing aside, it's really worth giving his pizzas a whirl. 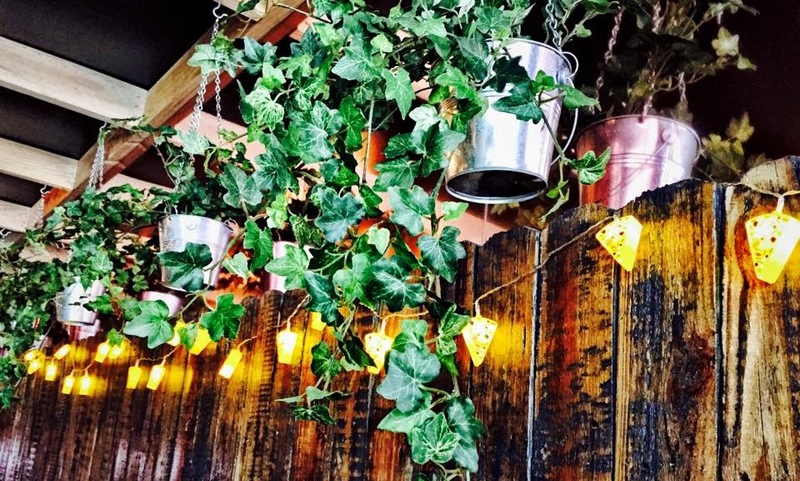 To read a review of QMOS, visit Good Food where fellow food writer Angie Schiavone recommended it for the Good Food Under $30 section of the site. The dough has been properly rested and has the right amount of chew and char. Highlights on the QMOS menu include the proscuitto cotto e funghi freschi (tomato, fior di latte, leg ham, mushrooms, garlic and parmigiano reggiano) from the pizze rosse section and the salsiccia e rapini (fior di latte, pork and fennel sausage and broccoli) from the pizze bianche. 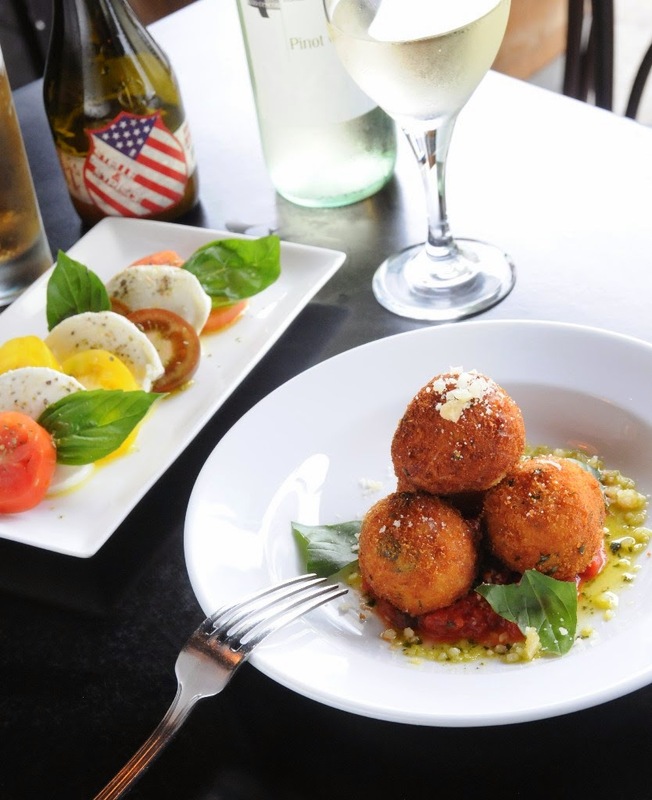 Antipasti and arancini. Photo: Deidre Worsley. The menu also includes insalata, antipasti, salumi and fritture (fried morsels) and the arancini make cameos on the specials board. 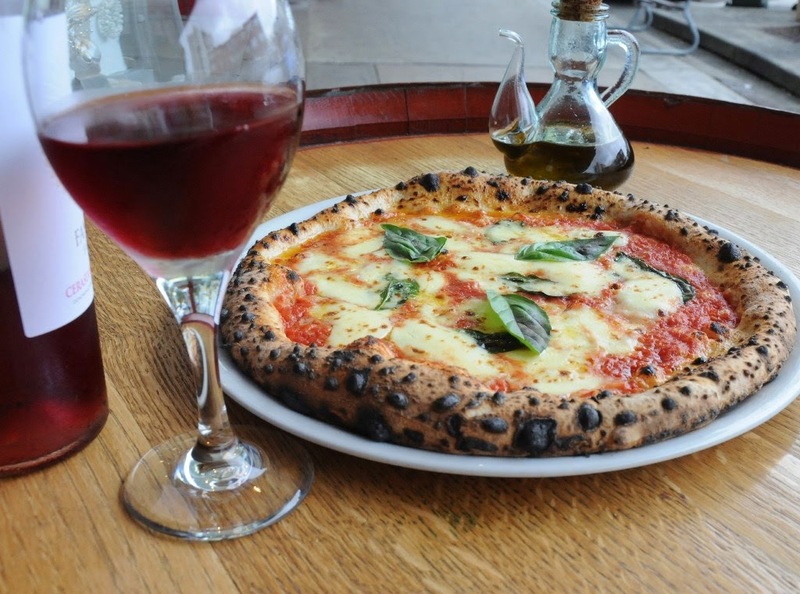 Pizzerias with AVPN accreditation in Sydney include: Gigi, in Newtown, Lucio's Pizzeria, in Darlinghurst, Pizza Mario, in Surry Hills and Aperitivo in Leichardt. There are also many more pizzerias that, though they don't have accreditation, do a great job of earning a crust. 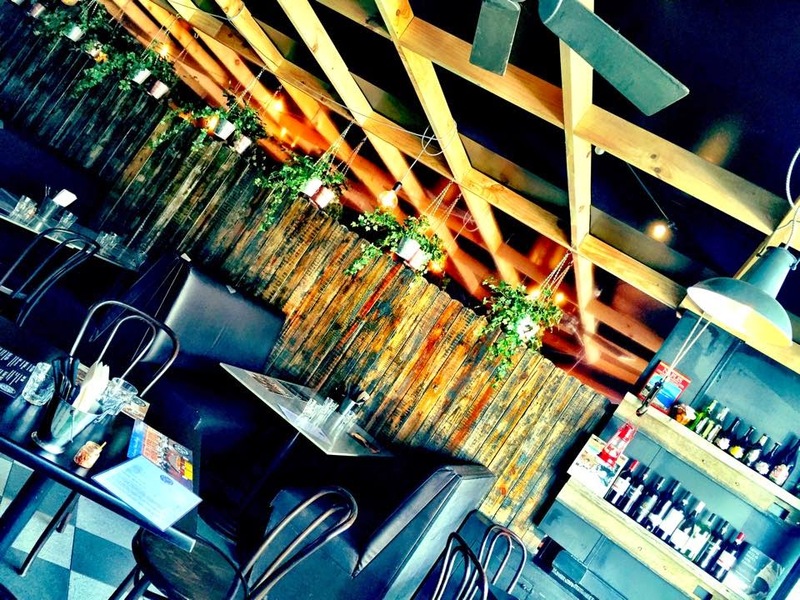 Following are a few more of my favourites: Via Napoli in Lane Cove, Frankie's Pizza, Rosso Pomodoro, in Balmain, Hugo's Bar Pizza in King's Cross, Pompei's in Bondi, Vacanza, in Bronte and PizzAperta, at The Star. Take the AVPN quiz to see if you understand the principles of neapolitan pizza and tell me where you go to find a slice of pizza heaven. Queen Margherita of Savoy is located at Shop 9, 2-8 Surf Rd, Cronulla. For bookings, phone 02 9527 4992. Open Mon-Sun 5pm till late. 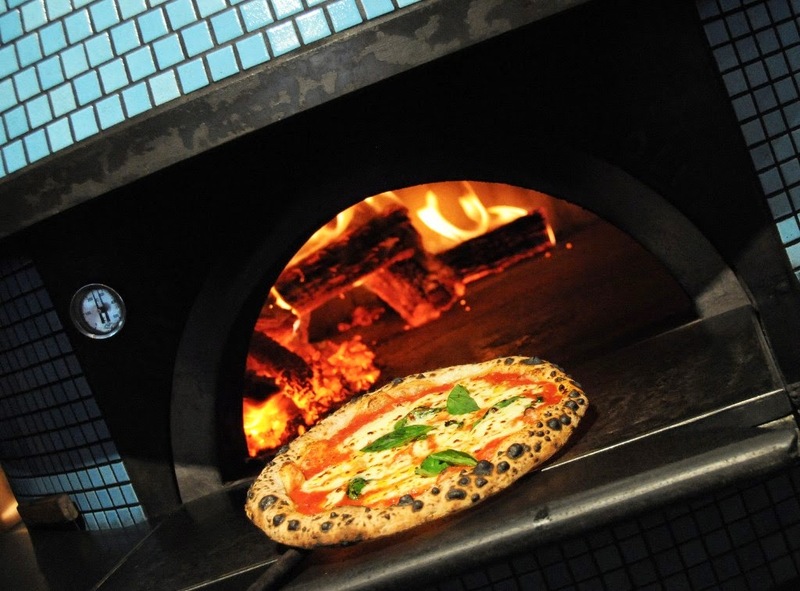 Note: QMOS is looking to recruit another master neapolitan pizza-maker.